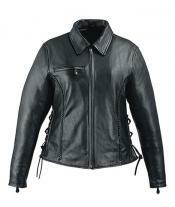 The Starla Plus Size Motorcycle Jacket boasts of a dynamic contrast style enhanced by the quilted details on the cuff ends and the zipper flaps. 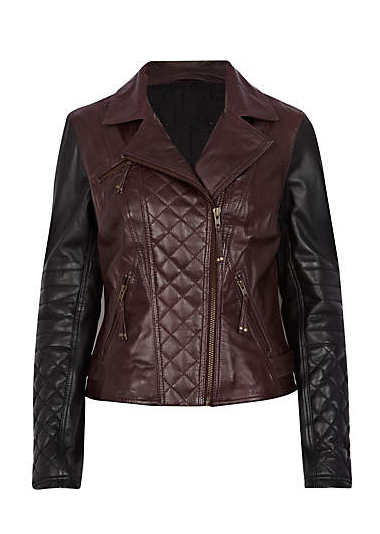 The jacket is tailored to combine comfort and style to give the biker woman a jacket she will not be able to let go of. Team this contrasting jacket with slim fitting denims and well fashioned boots to create and everlasting impression.